Women Community Center: IMPR Humanitarian believes that every Syrian woman and girl has the right to have access to reproductive health care and be effectively protected from gender-based violence. 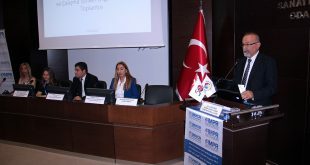 Therefore IMPR Humanitarian has been providing different services such as recrational activities, case management, reproductive health in Turkey’s first Women Community Center for Syrian women, who in protection needs, since March 2015. Protection: During the July 2015, 50 awareness raising sessions, related general information on child protection, hygiene, family planning and services that Syrians may benefit, were provided to total of 766 beneficiaries. 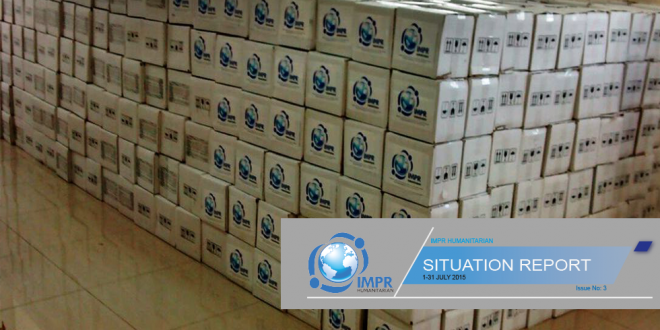 (M: 327; F:439) During the July 2015, IMPR Humanitarian protection team has made mapping to identify the service providers’ work frame and collected whole information related with them. After the mapping protection team has been referred 169 cases to other service providers.